In order to capitalize on the growing demand for high-performance elastomers, BASF launched the Elasturan range of products, which are two-component polyurethane high-performance systems. The range of high-performance elastomers has been specifically launched for use in high-load areas of multiple industries. The Elasturan range includes six different products. To expand its footprint in the cold cast elastomers space, Era Polymers Pty. Ltd will be opening a new manufacturing facility in North Carolina, U.S.A. 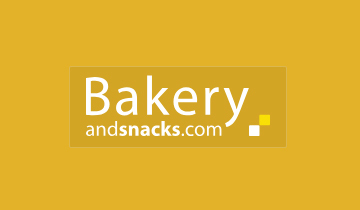 The 140,000 square foot facility will be built using an investment of $9.2 million and will serve the U.S, Canadian, South American, and European markets. In order to meet the growing demands for high-performance elastomers, Mitsui Elastomers Singapore Pte. 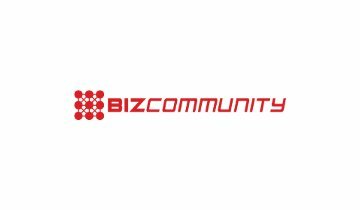 Ltd., a subsidiary of the Mitsui Chemicals Inc., is expanding the production capacity of its manufacturing facility in Jurong Island. The expansion will add 25,000 metric tons of annual production to its current 200,000 metric tons. Lanxess A.G. recently released its Adiprene LF monomer urethane range, which will aid in the processing and increasing productivity of cast elastomers, coatings, sealants, and adhesives while boosting industrial hygiene and increasing performance. Albemarle launched its Ethacure curatives which are used in curing of epoxies, polyurethanes, and polyurea. According to the company, the curatives improve the product characteristics while adjusting reaction time and eliminating dust exposure. Polyurethane continues to remain the most-widely used resin in the cold cast elastomers manufacturing, as it imparts essential properties for elastomers to be classified fit for industrial usage. With social and political pressure regarding environmental degradation on the rise, manufacturers are seeking green alternatives to conventional chemical raw materials for cold cast elastomers. Polyols used for manufacturing polyurethane can be potentially derived from plant or other natural source making the manufacturing process eco-friendly and economical. 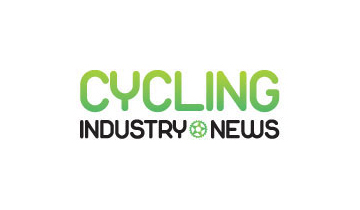 Another central development that is fuelling the production of polyurethane is its ability to reduce the percentage of carbon dioxide present in the atmosphere. 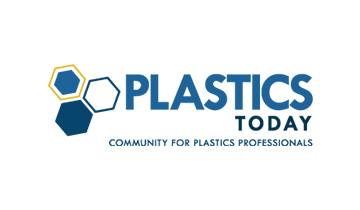 Preference for carbon dioxide containing polyurethane is viewed as a viable solution to prevent and ebb carbon emissions, while improving the chemical, hydrolytic, and temperature resistance of cold cast elastomers. Cold cast elastomers have sought widespread industrial use, as these facilitate manufacturing at ambient temperature, depriving the requirement of heat for curation, and optimizing the manufacturing efficiency. The convenience of producing cold cast elastomers with both high and low-pressure mixing equipment, along with their unparalleled advantage in terms of cut & tear resistance, flexibility, and load-bearing capacity, hydrophobic nature, and and grease, compression set, radiation resistance, make it fit for use across a broad array of industrial applications. Additionally, these unparalleled attributes of cold cast elastomers will extensively complement their vitality in construction, aviation, and automobile industries, thereby boosting their production and demand. Ceaseless efforts of manufacturers toward development of quick and efficient manufacturing processes for elastomers have been driven by increasing demand for elastomeric components across industrial sectors. Exploring potency of Selective Laser Sintering for cold cast elastomer manufacturing, in combination with vacuum casting, has been one of the key focus areas of leading players. This can be primarily attributed to the convenience of the SLS process in time-effective production of complex shapes, devoid of the need for specific mold. Deeming efficiency of SLS combined with vacuum casting for elastomeric component manufacturing, innovative efforts of manufacturers are likely to pave lucrative avenues for growth of the cold cast elastomers market. Elastomers are polymers that are formed by the mixing of metal, wood, and other material with resins. Elastomers can stretch like rubber and then return to their original form when the force is removed. Cold cast elastomers are manufactured at room temperature, and do not require any high temperature for curing. Cold cast elastomers are used in an array of industries which include automobile, aviation, sports goods, oil and gas production, and other manufacturing verticals. The Fact.MR report on the cold cast elastomers market provides valuable and actionable insights into the cold cast elastomers market. In addition to the insights, the cold cast elastomers market report features comprehensive information on the market trends that are influencing the cold cast elastomers market and will continue to impact it. An authentic and exclusive forecast of the cold cast elastomers market for the 2018-2027 period has been included in the report. 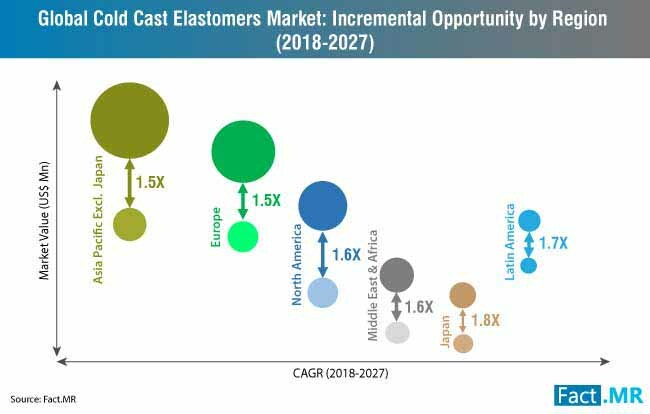 What region held the bulk of the cold cast elastomers market share during 2018? 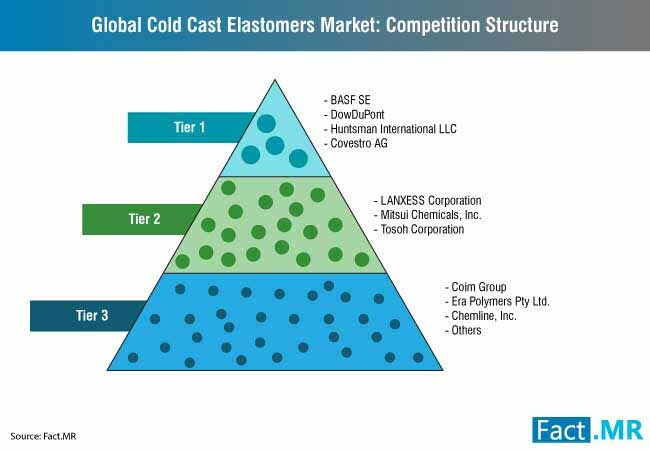 Based on the end-use applications, which industry will lead the demand for cold cast elastomers in 2019? What type of cold cast elastomers were the most in demand during 2018? What will be the lucrative opportunities on offer in the cold cast elastomers market in 2019? What are the significant challenges which can hamper the growth of the cold cast elastomers market in 2019? 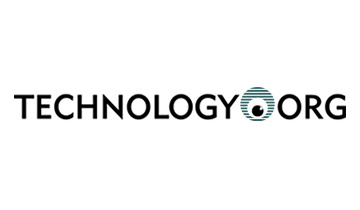 While the primary research phase of the process involved interviewing seasoned industry experts, secondary research was conducted by thoroughly analyzing company press releases, paid sources, trade journals, and other industry-related publications. Results from both the phases of the research were cross-referenced with each other to produce an authentic and insightful forecast of the cold cast elastomers market.